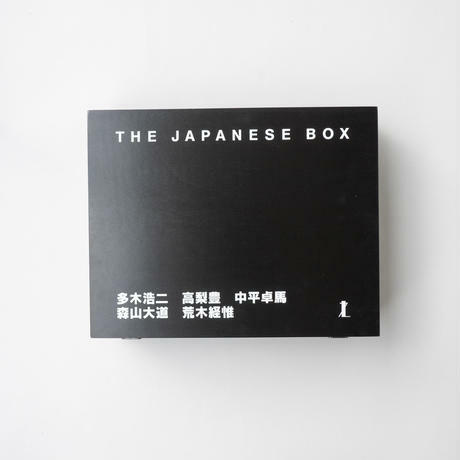 For overseas customers｜How to order http://bookobscura.com/news/5934167f428f2d39d701d9be THE JAPANESE BOX 森山大道、高梨豊、中平卓馬、多木浩二、荒木経惟 Daido Moriyama,Yutaka Takanashi,Takuma Nakahira,Kouji Taki,Nobuyoshi Araki 出版社： Steidl 7L 刊行年：2001 年 サイズ：26×33cm(BOX) ページ： 言語：日本語、英語 状態：限定1500部、ed578、輸送函、木製ケース、英文解説書、ゴムバンド付 森山大道『写真よさようなら』 中平卓馬『来るべき言葉のために』 荒木経惟『センチメンタルな旅』 『PROVOKE 1』 『PROVOKE 2』 『PROVOKE 3』 title：THE JAPANESE BOX publisher：Steidl 7L publication Date：2010 size：26×33cm(BOX) pages： language：Japanese、English condition：Steidl Editions 7L, 2001.First edition. 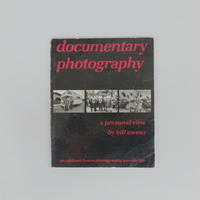 One of fifteen hundred copies. 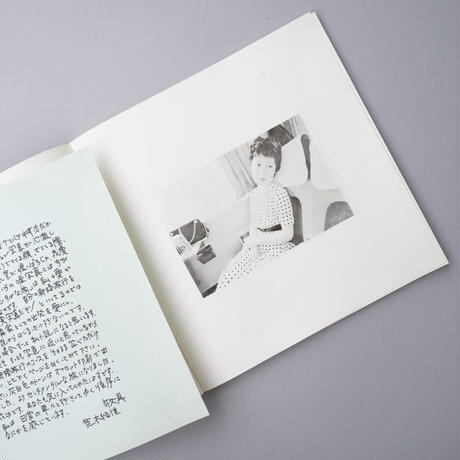 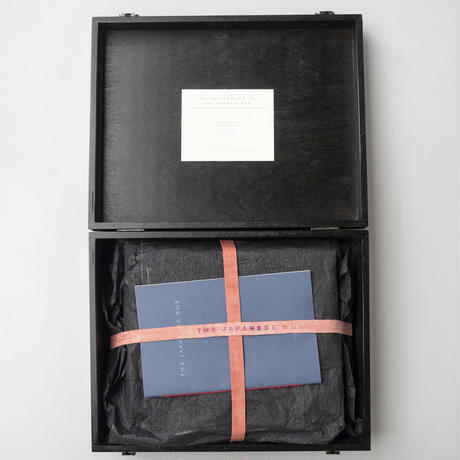 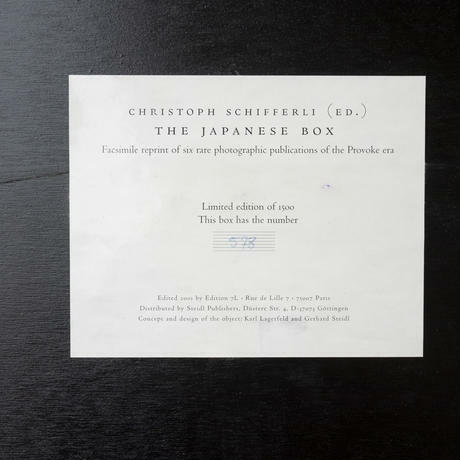 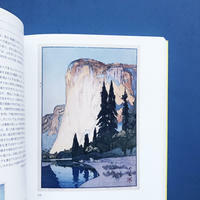 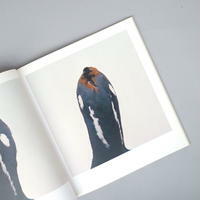 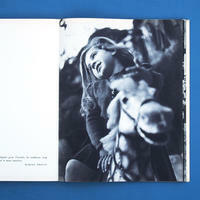 A collection of six facsimile reprints of some of the most famous Japanese photobooks in custom-designed lacquered box. 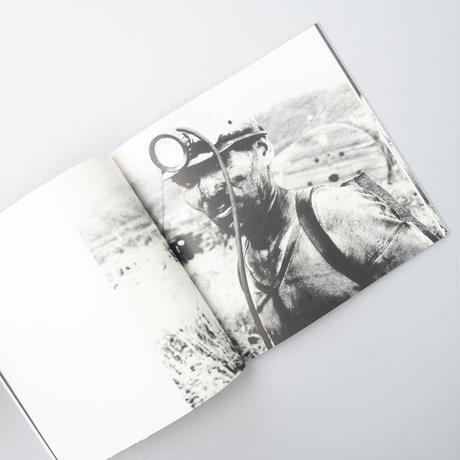 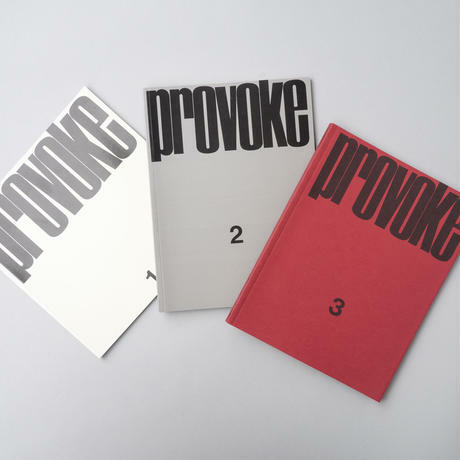 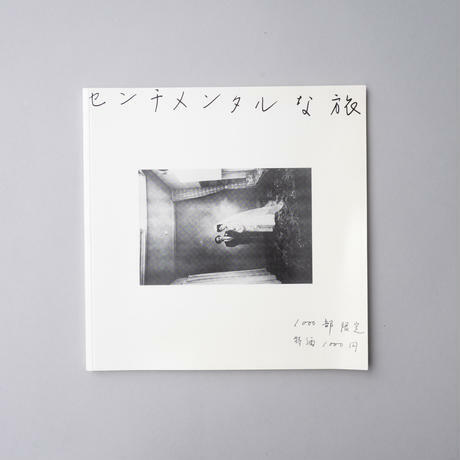 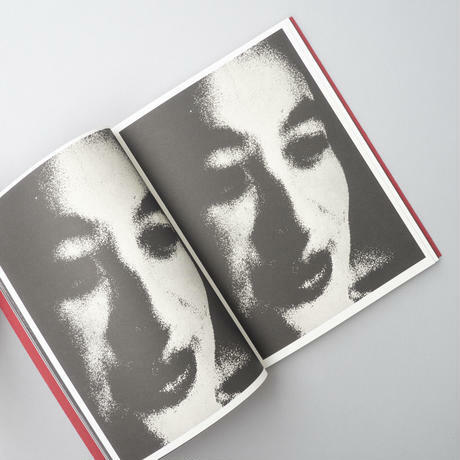 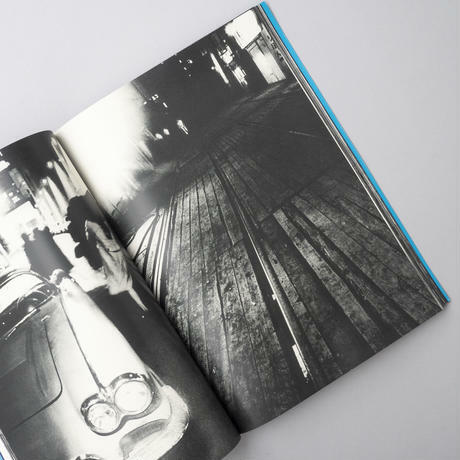 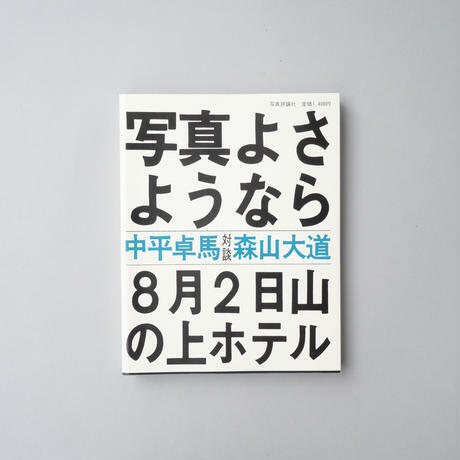 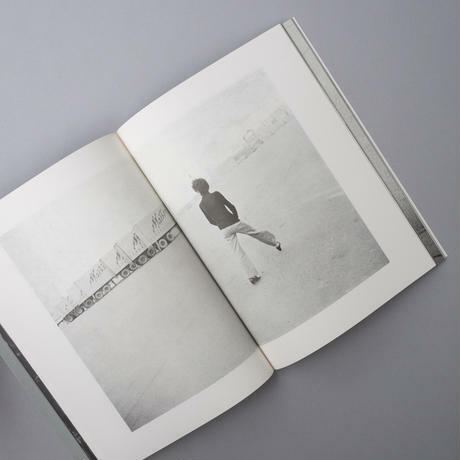 They include Provoke #1, #2 and #3 as well as Sentimental Journey by Nobuyoshi Araki, Bye, Bye Photography Dear by Daido Moriyama and For A Language To Come by Takuma Nakahira. 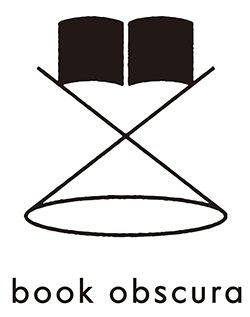 All elements fine. 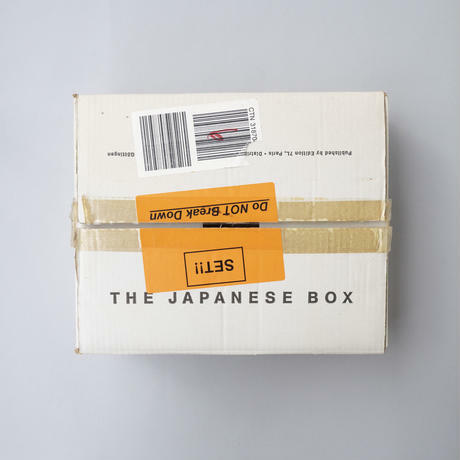 Original mailing box is present - opened just to ensure contents. 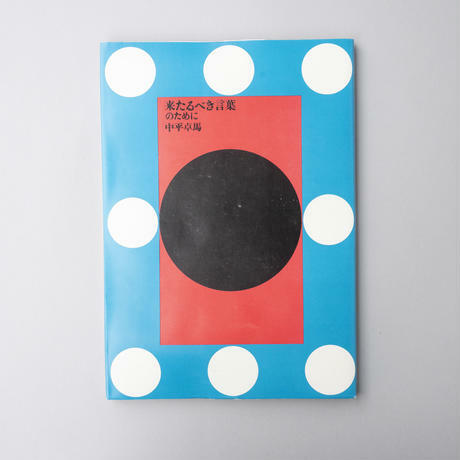 Essay by Akihito Yasumi. 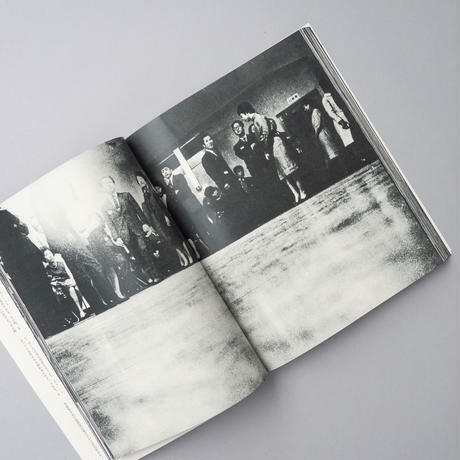 Designed by Gerhard Steidl and Karl Lagerfeld. 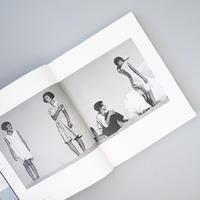 Complete set of this attractive reproduction.